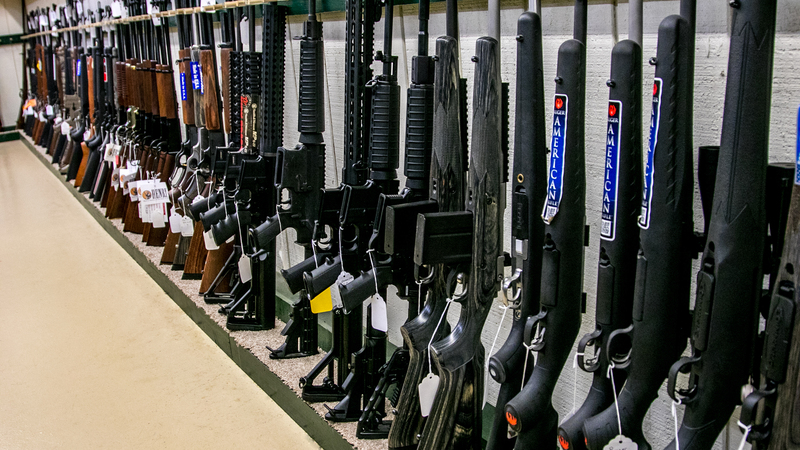 Firearms - Smoky Valley Shooting Sports, INC.
Shop Smoky Valley Shooting Sports for a complete assortment of top quality firearms to meet your shooting needs. 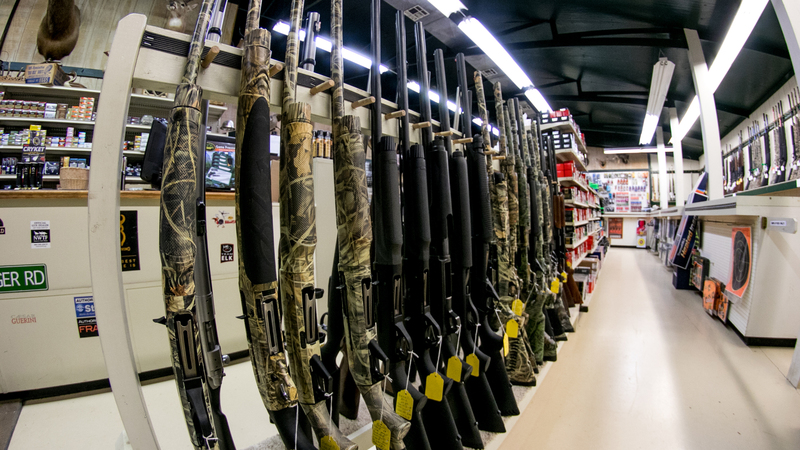 Whether shopping for hunting, self-defense, or competitive shooting sports, Smoky Valley Shooting Sports offers a full selection of high performance guns from top manufacturers. 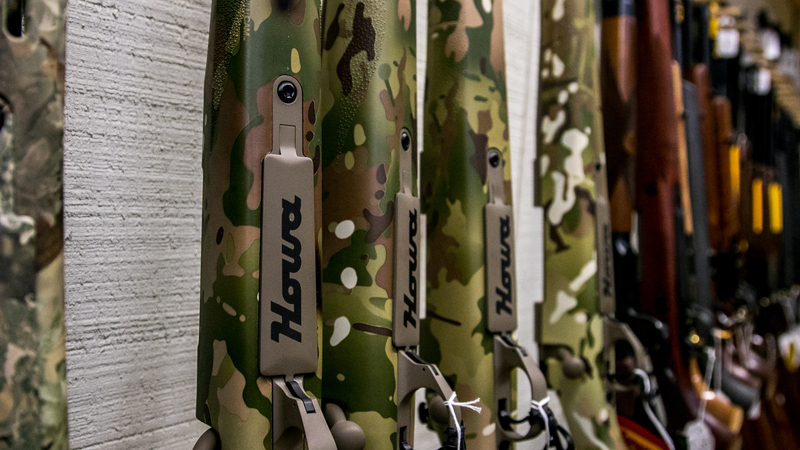 We have over 70 years of combined experience in the firearm industry. 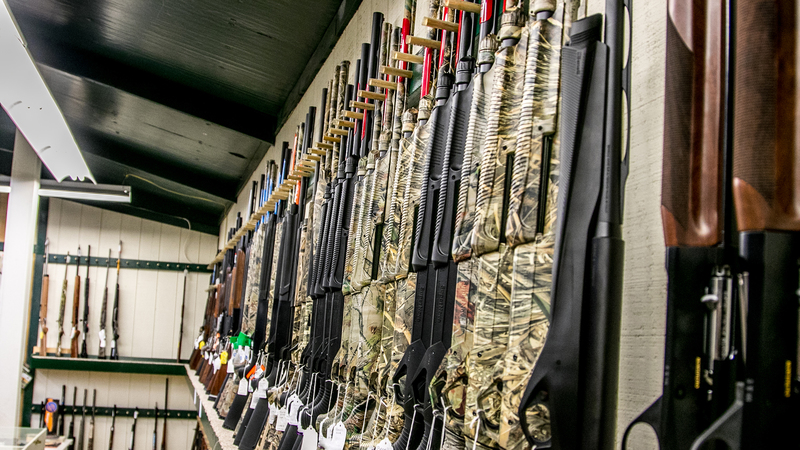 Smoky Valley Shooting Sports has a large variety of firearms in stock from: Youth Rifles, Varmint & Big Game Rifles, Modern Sporting Rifles, Field Shotguns, High End Competition Shotguns and Hand Guns of all sizes and models. If we don’t have the firearm you want in stock we are happy to order it for you. 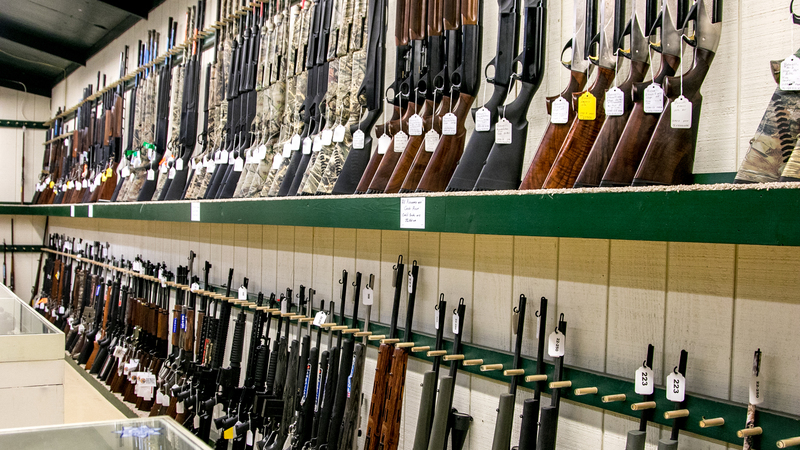 We also carry a large used inventory of Rifles, Pistols and Shotguns. We also transfer firearms to or from you as well. 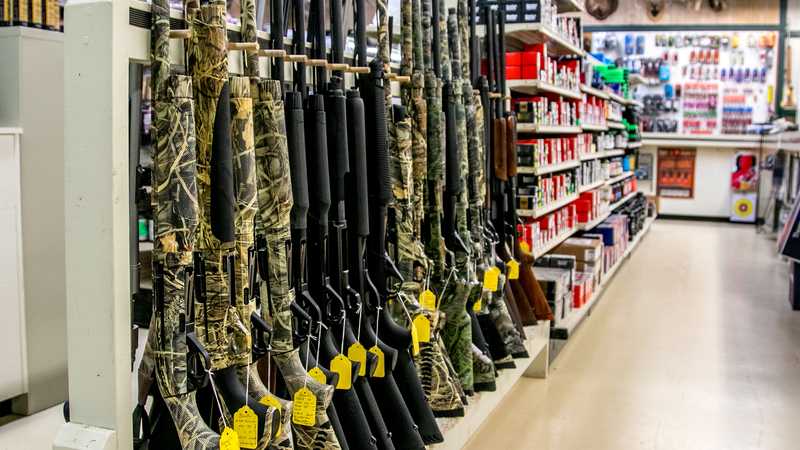 Let our firearm experts help you select the firearm that best fits for your needs, or for more information, call us at 785-227-4318.